Just browse through online stores and malls, and you’ll find numerous kinds of musical toys your child might enjoy. If you want to give your kid something that can entertain or teach her or him, then choose these. 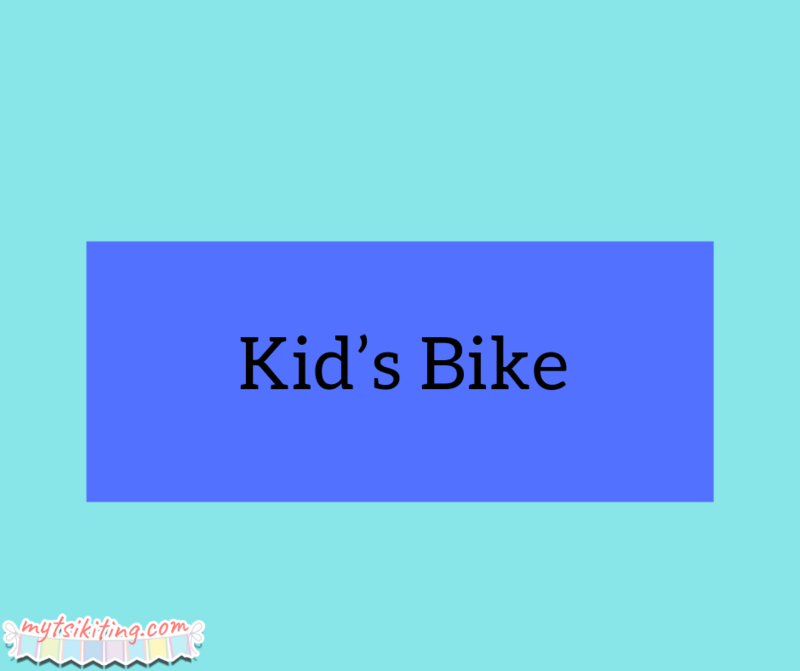 Parents who want their kids to be more active and healthy should invest in kid’s bike. Bicycles can help your children be more into exercising. Just make sure to buy a helmet and protective gears like kneecap when you purchase a bike. 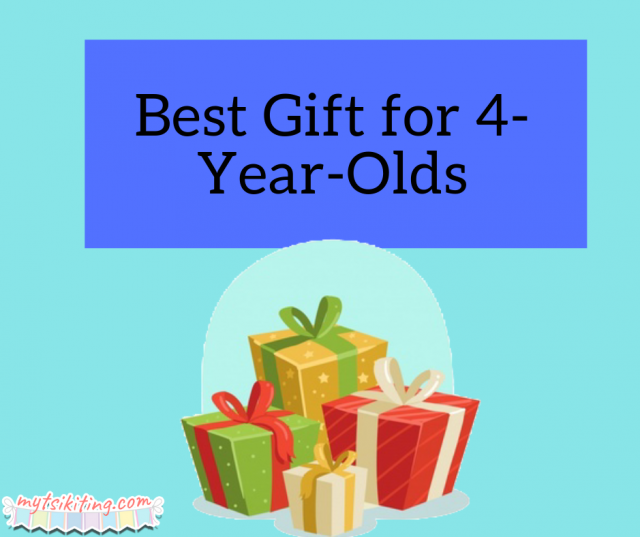 You don’t want your little one to get hurt while enjoying your gift. Toxic-free modeling clay is affordable and accessible to find. For sure, your kid will have a good time playing with clay and molding them to their desired shape and color. Just make sure to watch your kids when playing clay to ensure that they won’t eat the clay. Happy birthday to your four-year-old, mommies!